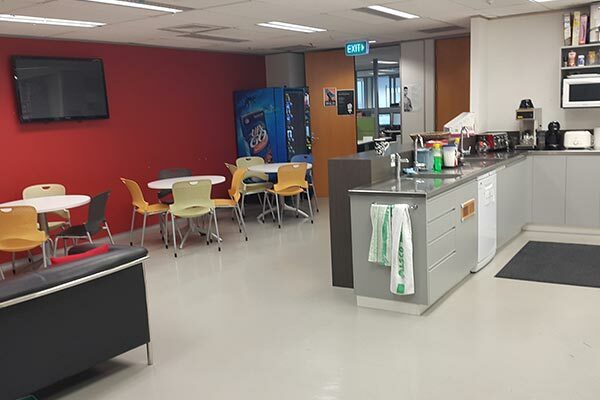 Operating across two main offices, Nielsen New Zealand celebrates cultural diversity with our 200 employees representing 26 ethnic groups and speaking over 30 different languages. 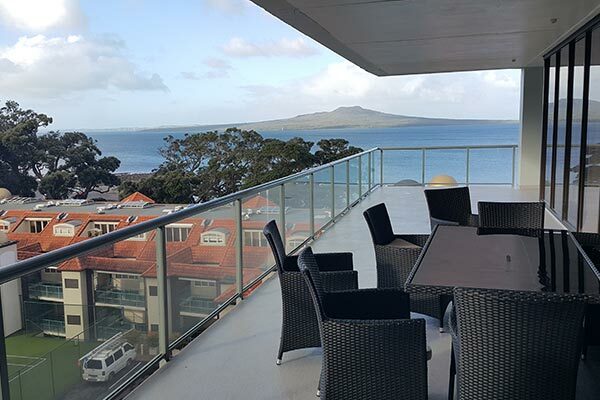 Our Auckland office overlooks the beautiful Takapuna beach and is home to our Retail, Media and Consumer Insights teams, while our Wellington office, with our Consumer Insights team, is located in the country’s vibrant capital. 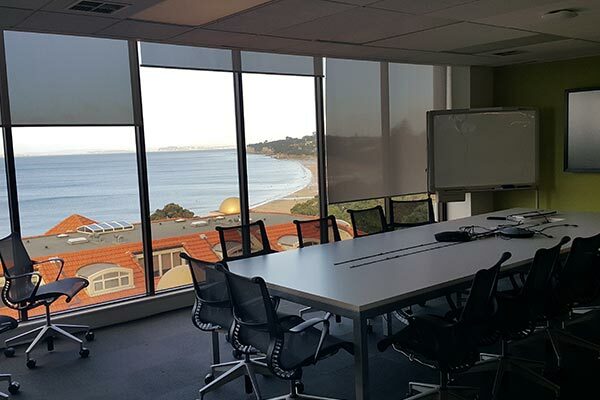 At Nielsen, there is no end to the things you can learn and experiences you can gain. I’ve had the chance to develop my skills as a communicator, an analyst and a creative each time I am asked to provide solutions for our client’s business needs. After a career of specializing in retail marketing work, I joined Nielsen looking for an opportunity to gain more experience in general leadership. Through a combination of training courses offered and exposure to talented leaders and mentors, I’ve grown immensely and will continue to grow. Being with Nielsen for 13 years, I’ve been fortunate to hold different roles and spend two years in Sydney. My roles and responsibilities have included being an account management, leading an entire business unit (Nielsen Online), launching a significant new product and developing new business. I’ve learnt new skills, been constantly challenged, and worked with many fantastic people.